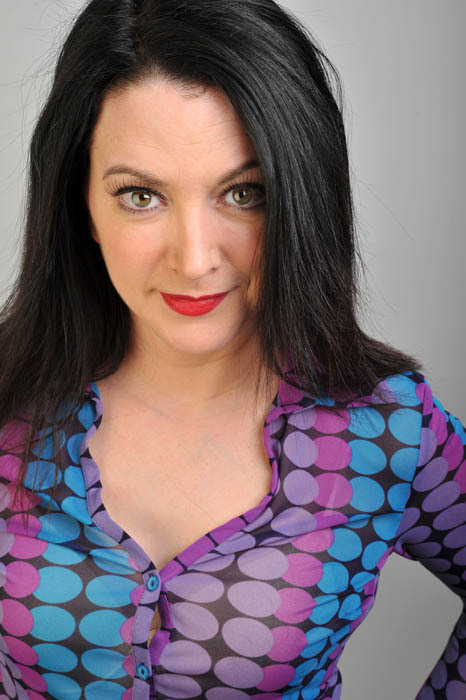 I’m Susan Murray and I run, book and MC the Guffaw comedy night at the Rose and Crown in Walthamstow, or as I like to call it, Walthamstowinnit. It runs on the first Thursday of each month and we had our second one last week. It was a cracker. Not only did we have if.comedy award winner Phil Nichol on, but Russell Kane came and tried out some material he was due to record for ITV’s Comedy Rocks the following night. 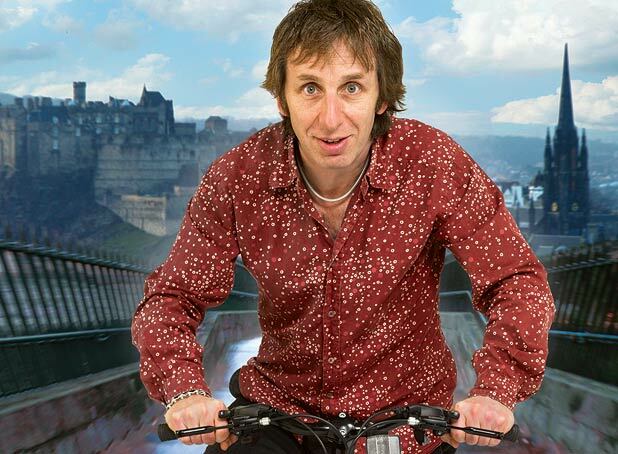 Russsell won the Fosters Comedy award at Edinburgh 2010. If you’re confused about what these awards are, they’re basically the Perrier award with different sponsors that have gone a bit more boozy. It’s the highest accolade a comic in the UK can win. And we had two on one bill of comedy. It was the most fun that was ever had in Walthamstow in one night, unless you count that incident with the lip gloss and the badger but we don’t talk about that in polite company. We had nearly a full house and everybody loved it, a fun night was had by all. We’ve got some brilliant acts coming to E17, hand picked by myself and my co-promoter Alaric Dynevor, the man who’s name scores the highest at Scrabble ever. We’ve both been on the comedy scene for years, him as a promoter and myself as an act, so we know what we’re doing and can pull many favours. Keep an eye on this website for full listings. Acts we’re hoping to get include Micky Flanagan, Jeremy Hardy, Ninia Benjamin and Arthur Smith. All close showbiz personal friends of course. And you never know when Russell might just pop in to try out some new stuff, he liked our gig, he liked it A LOT. If you’d like to be added to our email list then drop me a line at susanmurray2002@yahoo.co.uk with “add me to Guffaw” in the subject matter. Hope to see you at the next gig, headlined by Ian Stone. Thursday 3 February, Ye Olde Rose & Crown, 9pm. Tickets £7.50 / £6.50 concessions.